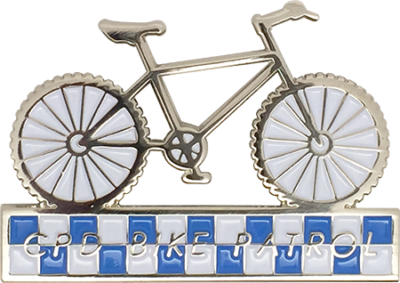 This High-Quality metal 5 point novelty badge is expertly crafted with a “Jewelry-quality” appearance. 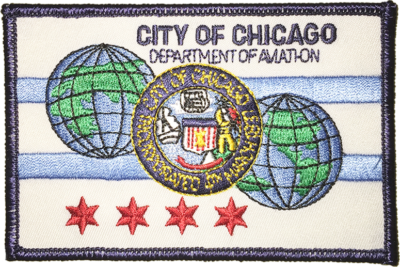 Each badge is meticulously hand painted and polished to provide an end product which will offer a beautiful luster and durability to withstand the test of time. 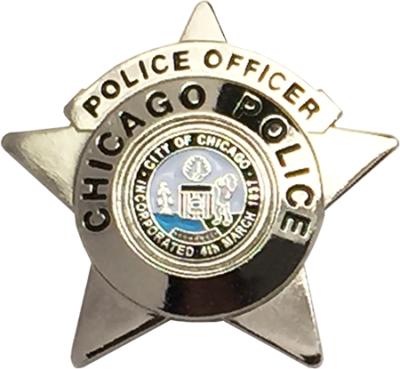 This badge is a replica of the current Chicago Police star featuring a full color city seal, this badge is ideal for the junior officer or for the collector. 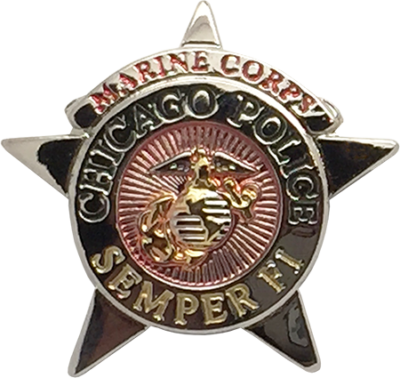 Badge features full color detail with a polished nickel finish. 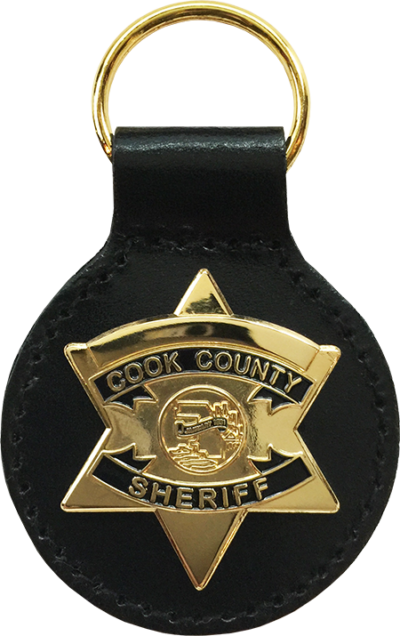 Badge measures 1 3/8″ Tall x 1 1/2″ Wide and comes permanently mounted on a leather badge holder measuring 2 3/8″ Tall x 2 1/8″ Wide. 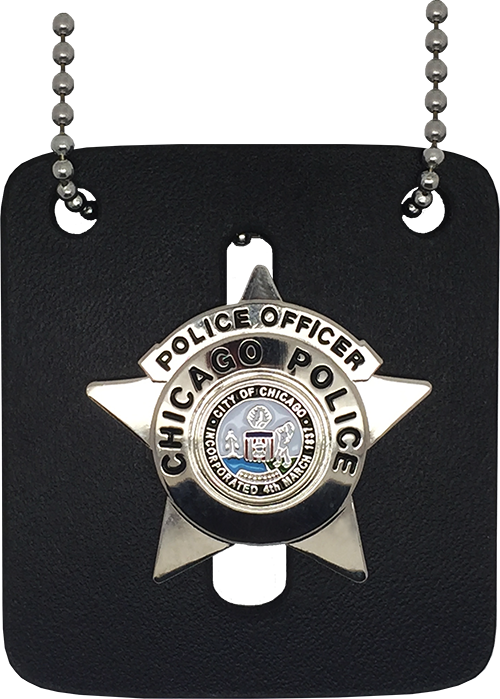 An accessory neck chain is also included.